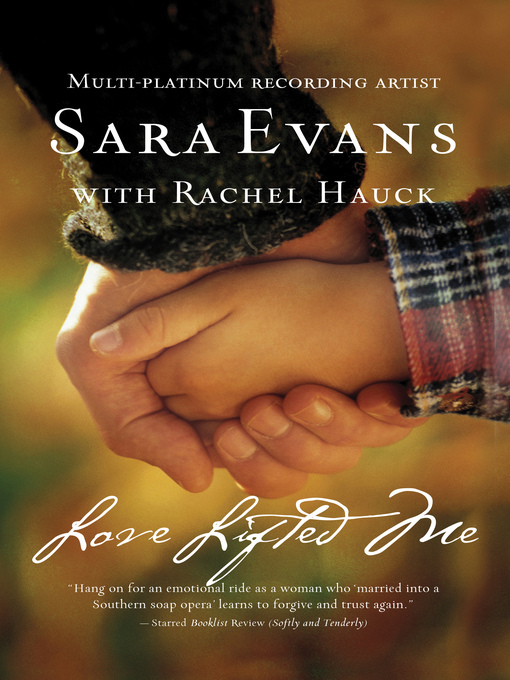 The third and final book in the Songbird series from country music star Sara Evans and New York Times bestseller Rachel Hauck! Max is doing his best to "man-up" and prove himself worthy of Jade's devotion. As well as that of his young son. It seems like life in Whisper Hollow, Tennessee, will pick up where it left off until Max is faced with an unusual opportunity—leave his family's law firm to coach high-school football in Texas.